Paramount Mortgage Company, as well as Jeff Griege, Executive Vice President of the company, were recognized at The Home Builders Association of St. Louis & Eastern Missouri (HBA)’s annual Sales, Marketing & Construction (SMAC) Awards on Thursday, May 10 at Greenbriar Hills Country Club in Kirkwood, MO. Mr. Griege was recognized as Mortgage Professional of the Year, and Paramount Mortgage Company received Mortgage Company of the Year. The SMAC Awards were judged by members of the Women’s Council of Realtors and St. Charles County Association of Realtors. 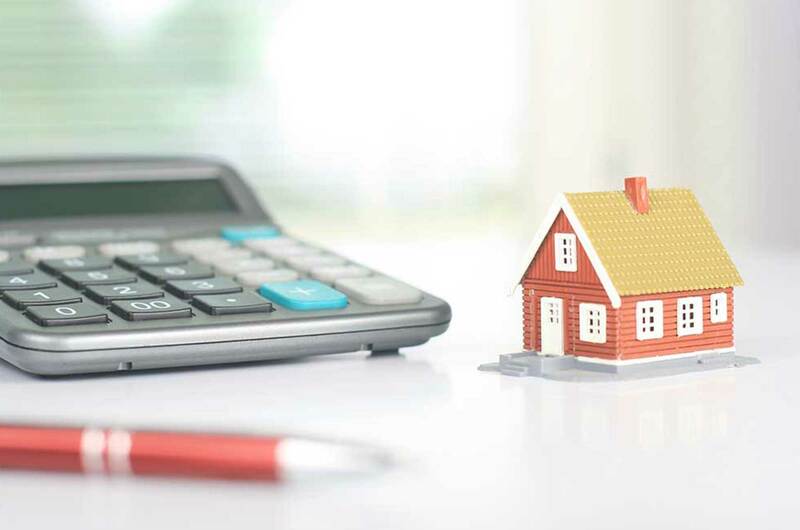 The SMAC Awards honor excellence in the home building industry and are divided into three categories: Homes of the Year, Marketing & Advertising and Personal Achievement. Please see the next page for a list of winners. 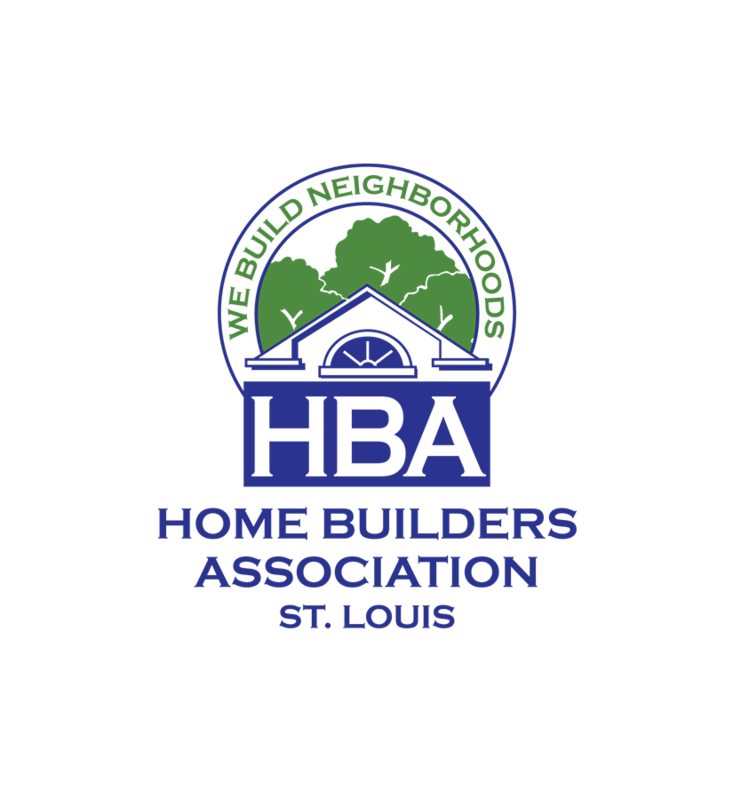 The HBA is a local trade association of more than 600 member firms representing the residential construction industry.